GE/KALATEL, HONEYWELL/ULTRAK, VICON, & BOSCH CCTV EQUIPMENT REPAIRS In addition to PELCO, AMERICAN DYNAMICS, & DEDICATED MICROS, we can service your GE/Kalatel, Honeywell, Vicon & Bosch CCTV equipment. We now offer repairs on the new HONEYWELL ACUIX PTZ Dome Cameras and IP Cameras. We can repair any and all problems associated with these Honeywell ACUIX PTZ cameras as well as their older style Ultrak KD6 and HD6 models of Dome Cameras. 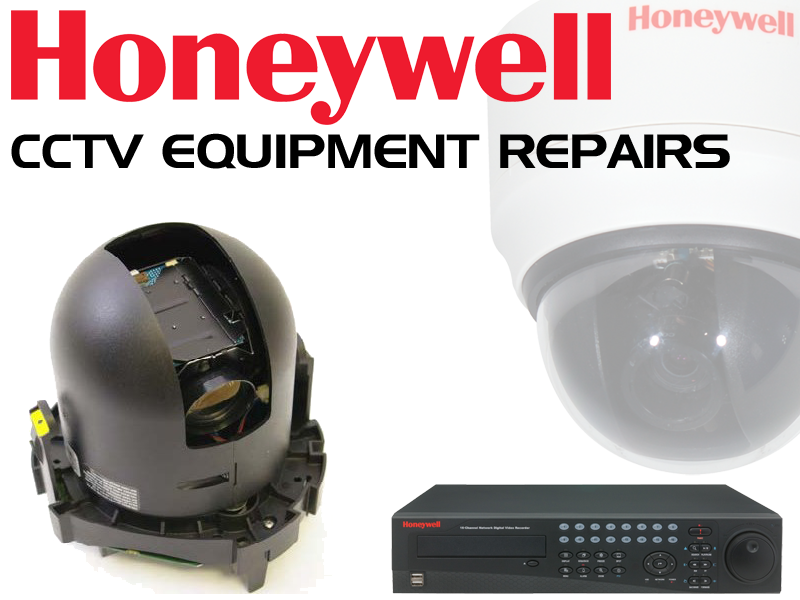 We also offer repairs of HoneyWell DVR's. Please give us a call for more information. 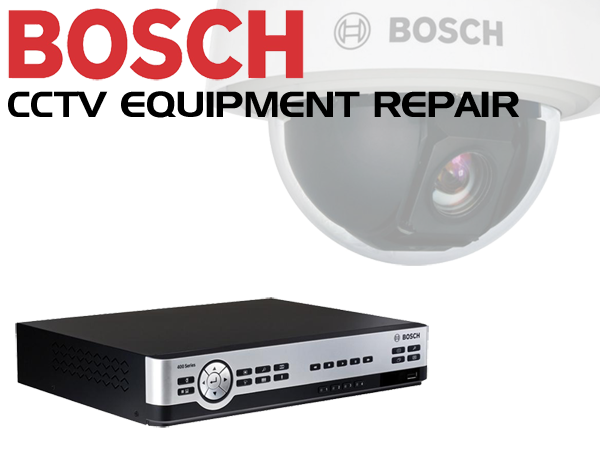 We offer repairs for Bosch's Autodome series of PTZ dome cameras. We repair all versions of the Autodome built in the past 15 years. Please give us a call to inquire about your model. We also offer repair for Bosch's line of CCTV DVR's so please contact us for further information. 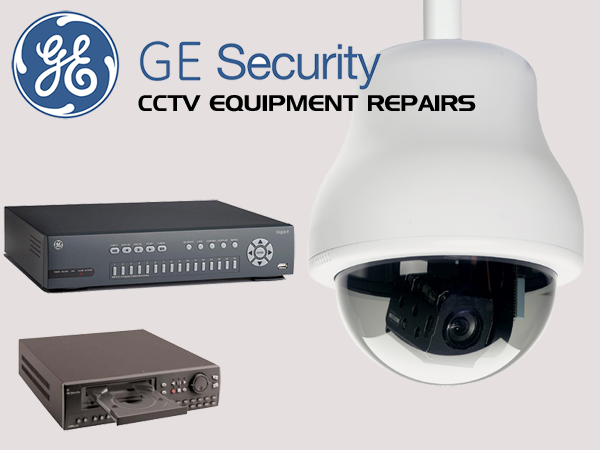 We provide service for GE/Kalatel's Cyberdome line of PTZ Dome cameras. Please call for more information. We also offer GE / Kalatel CCTV Repair for their Digia II series, DVMRe, StoreSafe series and more. We offer repairs for Vicon's line of Surveyor dome cameras and their line of DVR's. Please call for futher information. © Copyright Moores Electronics Inc. 2014. All Rights Reserved.